Acupressure is a technique similar in principle to Acupuncture. During your treatment, physical pressure is applied to trigger points and motor points on your body with the aim of clearing blockages along the meridians. Pressure may be applied by hand, by elbow, or with various devices. A session typically lasts about one hour. You may need several sessions for the best results. Acupressure uses the same pressure points and meridians as Acupuncture, but uses gentle to firm pressure instead of needle therapy. When the points are stimulated, they release muscular tension, promote circulation of blood, and enhance the body’s life force energy to aid healing. 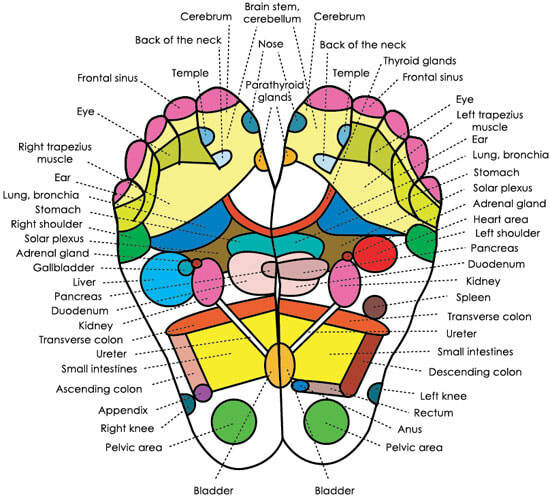 In acupressure we may use a variety of techniques to help you find relief of your symptoms and to restore your body’s natural Qi. Acupressure can be effective at helping manage nausea and vomiting, neck pain, lower back pain, muscle tension, anxiety, arthritis, and many additional symptoms and conditions.